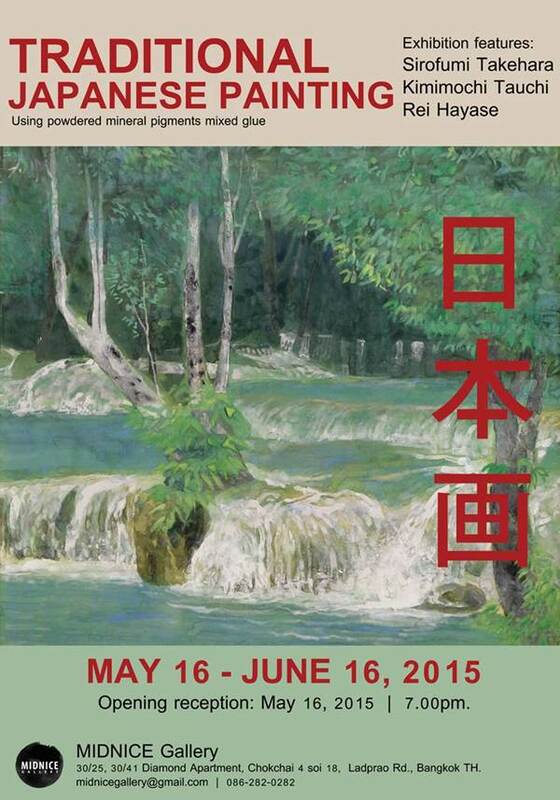 We will open an exhibition about Traditional Japanese paintings. These paintings are mainly landscapes in Japan and Thailand painted by three artists. Japanese style paintings use powdered mineral pigment mixed glue. and this art style dates back to the sixth century. 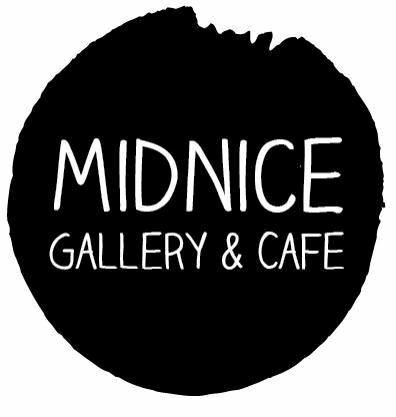 Opening reception: May 16, 2015 | 7.00pm. until late.